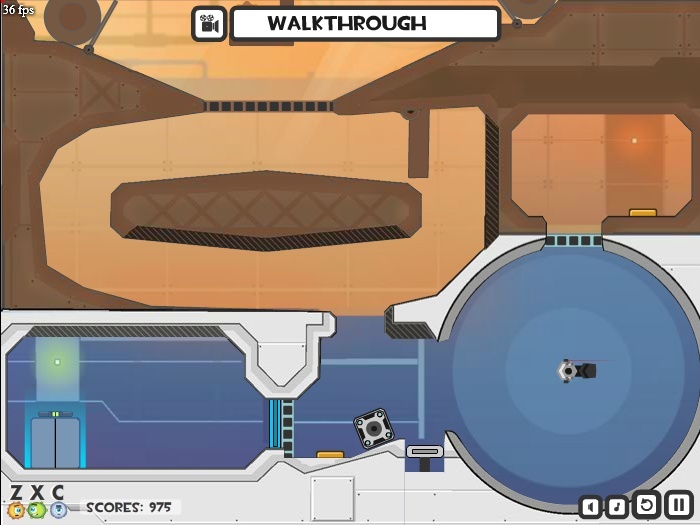 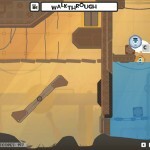 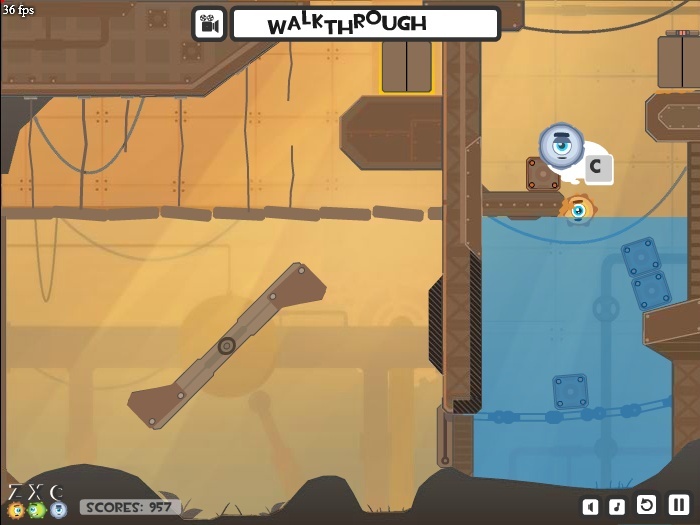 Adventure Physics Pegas Games Click to find more games like this. 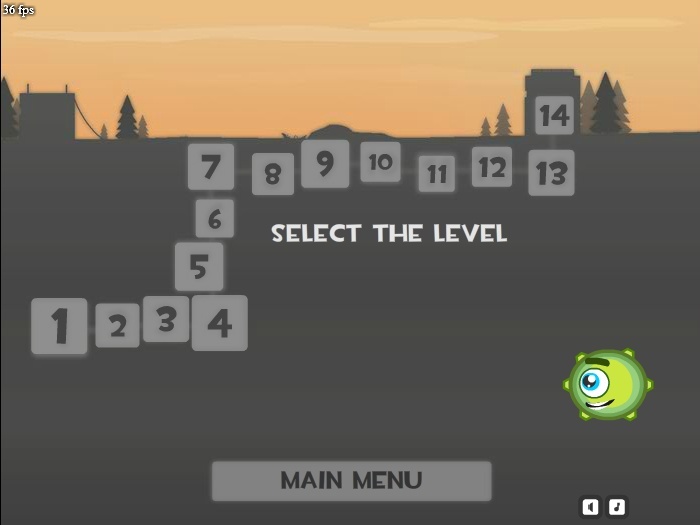 A cool game to figure out! 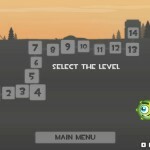 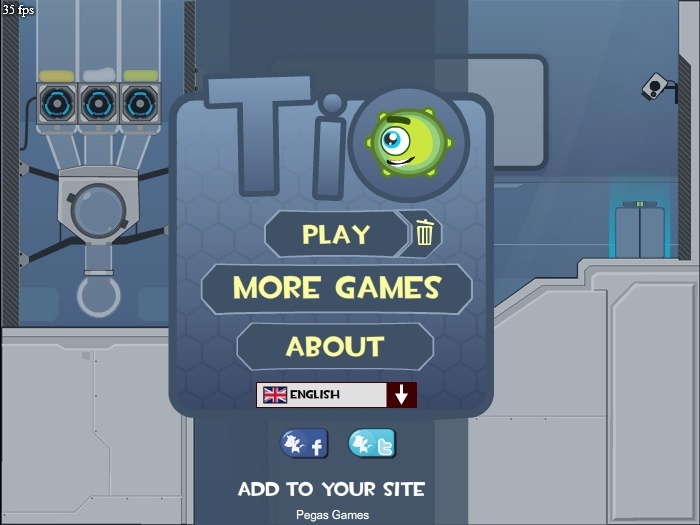 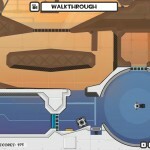 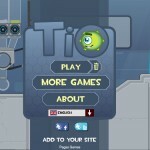 Help TIO work his way through each level.